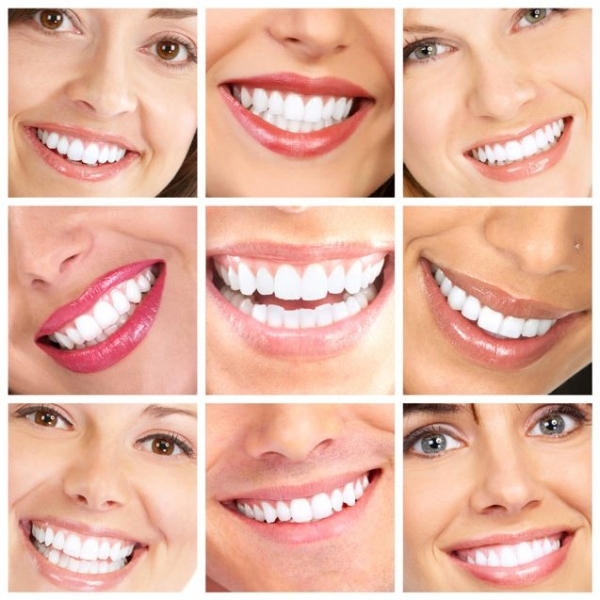 Annually, WDHA posts volunteer opportunities for hygienists to give their time and skills to the community. Smiles for Veterans; the Veteran Stand Down, the Seattle King County Clinic at the Arena, etc. As they become available, we post them on the website front page. To date, the Seattle Stand Down has assisted nearly 3,000 Veterans who are experiencing or at-risk of homelessness in the Seattle/King County area. We could not do this without the support of our general community! Thank you! Through peer to peer social support and mentoring, a veteran finds the same camaraderie once thought lost. Veterans were not alone in their time of service and should not have to be alone now. The Seattle Stand Down is committed to assisting military veterans and their families in every aspect of their transition from military to civilian life; whether they just became a veteran or have been one for a long time. 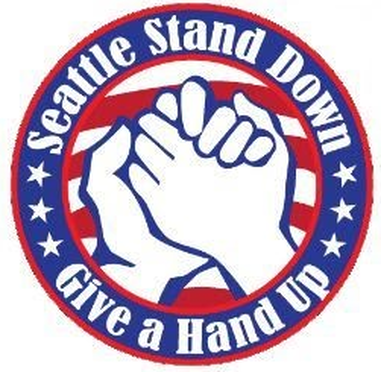 The Seattle Stand Down provides a place where veterans can have "one stop" access to various community and Veterans Affairs (federal, state and county) social services, focusing primarily on those veterans and families that are either homeless or at-risk of becoming homeless. Keeping with the spirit of "Never Leave a Fallen Comrade Behind", the all volunteer leadership team is determined to do just that. In the fight to end veteran homelessness, the leaders of the Seattle Stand Down are determined to "give a hand up, not a hand out" and to bring every veteran in the Seattle area that is homeless or at-risk of homelessness safely "home. The SmileMobile a three chair mobile dental van travels the state providing dental care to children, teens and pregnant women with limited access to dental care. The SmileMobile program is able to provide a certificate of verification for your volunteers hours. Seattle/King County Clinic brings together healthcare organizations, civic agencies, non-profits, private businesses and volunteers from across the State of Washington to produce a giant free health clinic in KeyArena at Seattle Center. The four-day volunteer-driven clinic provides a full range of free dental, vision and medical care to underserved and vulnerable populations in the region. Consider a donation of a day of your time to serve those in our community without access to care and receive 5 free CE credits as a bonus. The last Clinic was held September 20 – 23, 2018. Due to the construction of a new arena at Seattle Center there will not be a Clinic in 2019. We are exploring options at a different location for Spring 2020. More details will be provided as they become available. Email SKCClinic@seattlecenter.org or call 206-684-7200 for more information about volunteering. Global Dental Relief welcomes volunteer dentists, hygienists, and dental assistants to join our volunteer teams travelling to five countries–Nepal, India, Guatemala, Cambodia, and Kenya.